This past week has seen the ‘International Day of the Midwife’. This was a day to shout out praise to the amazing midwives around the world. It’s been good to hear the stories and see the pictures of midwives across the globe and it is tempting to sit back and say ‘Well done’ then move on to our daily lives. What about the black midwives? I’ve been reading about the discrimination by employers found in BME fitness to practise referrals and the reading isn’t pretty. 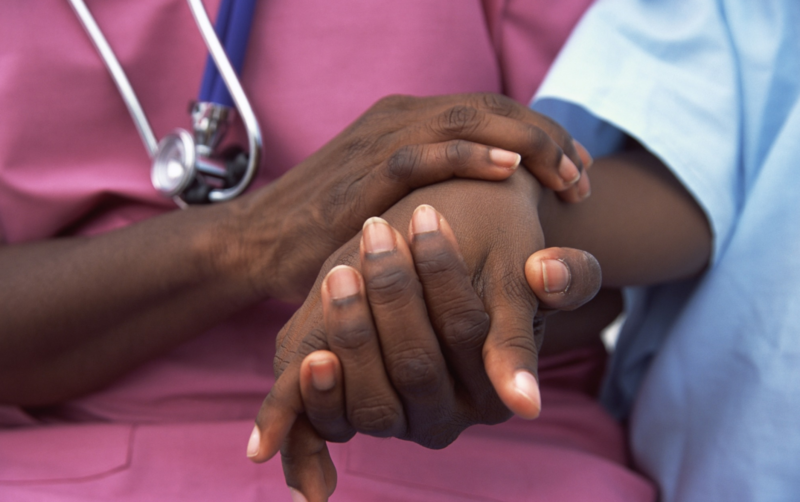 Along with the black nurses, the black and Asian midwife is more likely to be referred to the Nursing and Midwifery Council than their white counterparts. Because they had been referred by their employers, they more were likely to go to the further stages of investigation. Their cases were least likely to be closed at the screening stage, they were, however, least likely to receive the most serious penalties of being suspended or struck off. In September 2011, the RCM decided to send Freedom of Information (FOI) requests to the 24 Trusts in London that provide maternity services to gather information about the number of midwives subject to disciplinary proceedings broken down by ethnic group. 60.2% of the midwives who were subject to disciplinary proceedings were black/black British however only 32.0% of midwives in London were black/black British. 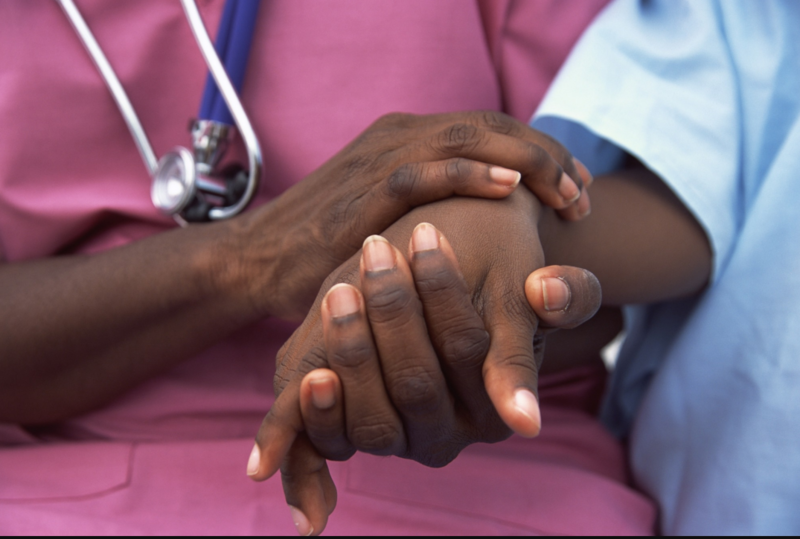 There were ten midwives who were dismissed during the time period; every midwife who was dismissed was black/black British; 15.4% of the black/black British midwives who were subject to disciplinary action during the time period were dismissed. How do we, the layperson, help tackle and stop this discrimination within the NHS? It is interesting to note that men in general are more likely to be referred with a significant increase if the male nurse or midwife is black. So, somewhere in the structure and system things there is an assumption that white, female nurses and midwives are the norm. Why would any self respecting black woman go into midwifery? She may have a love of women but the profession has no love of her.